When you are choosing block paving for your driveway or patio area, the options can seem very confusing. It can range from standard paving to herringbone, stretcher bond to staggered. A lot of it depends on your choice of paving chosen. Certain styles of paving lends itself better to particular styles. 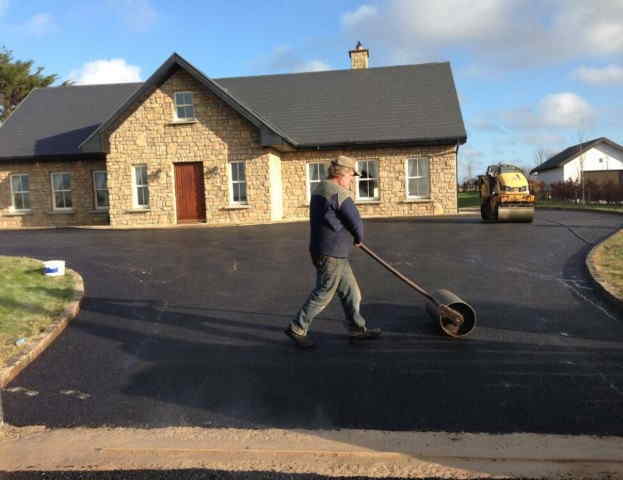 For example herringbone is a very common pattern for driveway paving in Cork. It is designed for standard paving to lend itself to interlocking. This leads to a stronger bond and joint on the paving which in turn makes the paving much more secure for driving on and manoeuvring heavy vehicles on it. Stretcher bonds are generally used on pathways that might curve slightly. It is not as strong as herringbone as they paving will not be interlocked. However for pathways it provides no problems at all as vehicles should not be crossing onto pathways. Staggered patterns are most commonly used with cobble style blocks. Normally it is laid with 3 different sizes to allow for easier off setting and to create the old cobble style effect. However it can be laid using just one size. If one size is being used, we recommend using the larger size as it will lend stability to the driveway area. It is perfectly suitable for any driveway or patio area and will handle traffic absolutely fine. Have a look at some of the picture below for an idea on the visuals of the different styles. 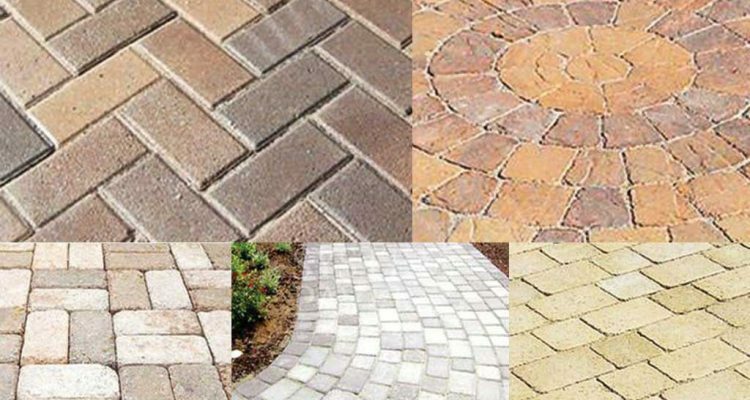 Here are some of the examples of the types of paving patterns that are available to choose from. We can help you choosing the right option when it comes to your Cork driveways. Give Ideal Drives a call today for a free no obligation quotation and we can go through options that are available to you and your driveway or patio area.